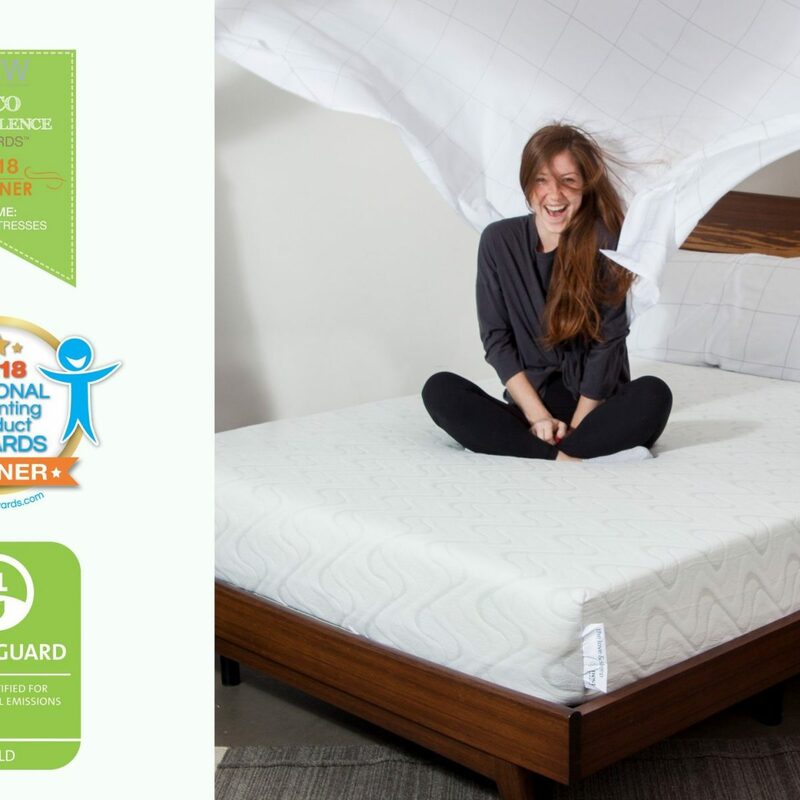 The Better Sleep Store offers one of the best selections of mattresses in North Carolina. 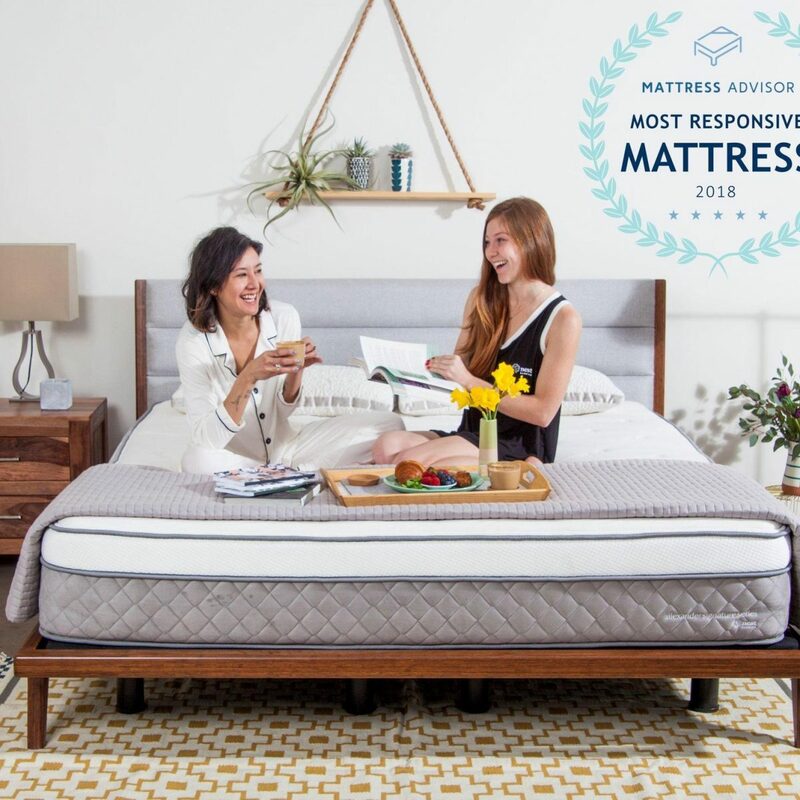 We carry the finest mattresses from Sealy®, Simmons®, Beautyrest, Serta®, Tempur-Pedic® , Pure Latex Bliss, Savvy Rest Organic and Park Place®. Choose from innerspring, latex foam, memory foam and combinations of all these plus electric adjustable beds. There is not a more complete selection of sleep products in the area! Each of our premium mattress sets has been selected to specifically provide LPD™ Low Partner Disturbance. For the budget conscious, The Better Sleep Store features the best values in bedding. Our customers tell us they just can’t find a better mattress value anywhere! 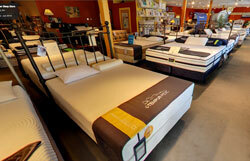 Shop our large showroom where you can choose your next mattress by trying out over fifty different sets of bedding. 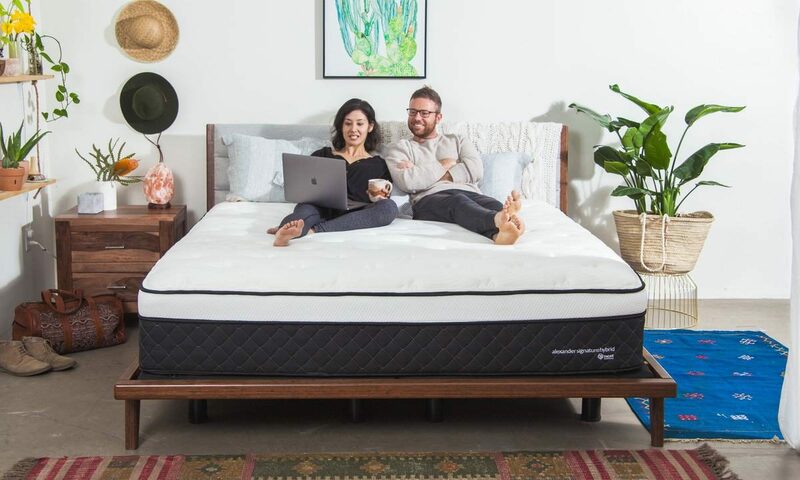 Our experienced sales associates are there to answer your questions and help you find a better night’s sleep. 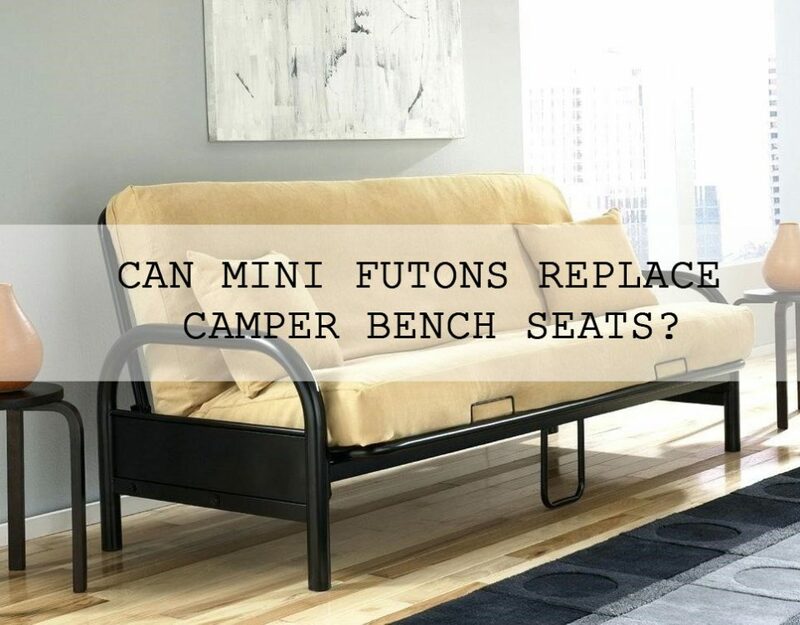 Please allow us to help as it can be confusing trying to pick out the right bed. We promise we will not pressure you into buying something you do not want or cannot afford. We carry the finest brand mattresses you’ll find anywhere. Come see us today and sleep better tonight!